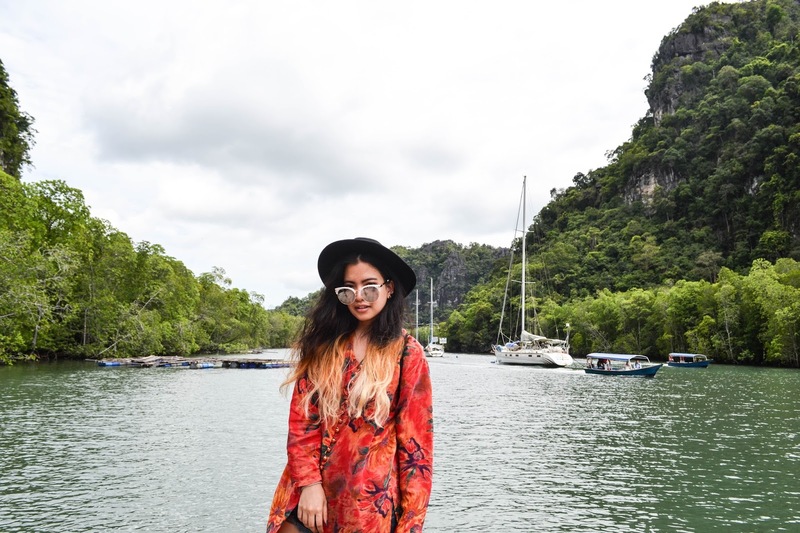 The Equinox Fashion: Why You Need to Visit Langkawi, Malaysia? 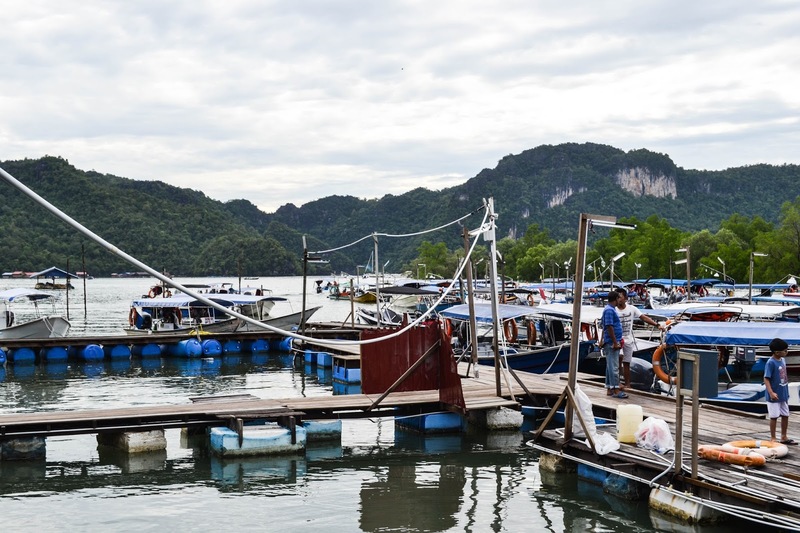 Why You Need to Visit Langkawi, Malaysia? 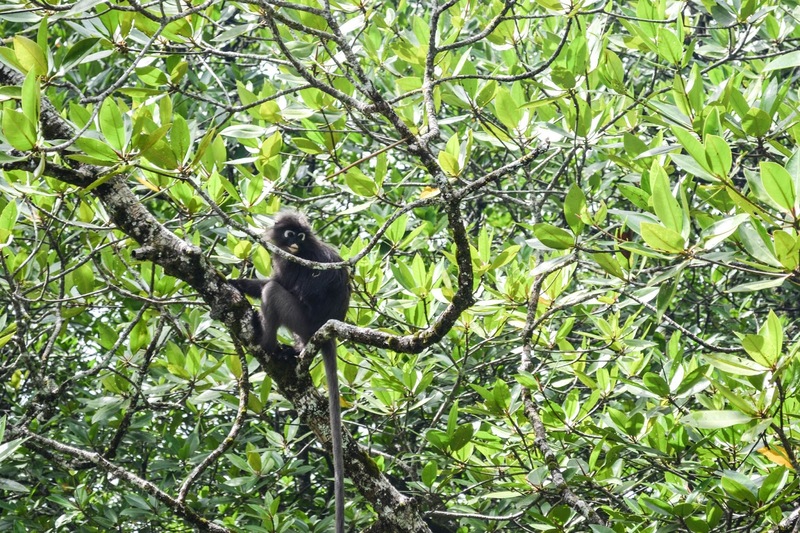 Why Langkawi? I think it's the new coming island to visit. 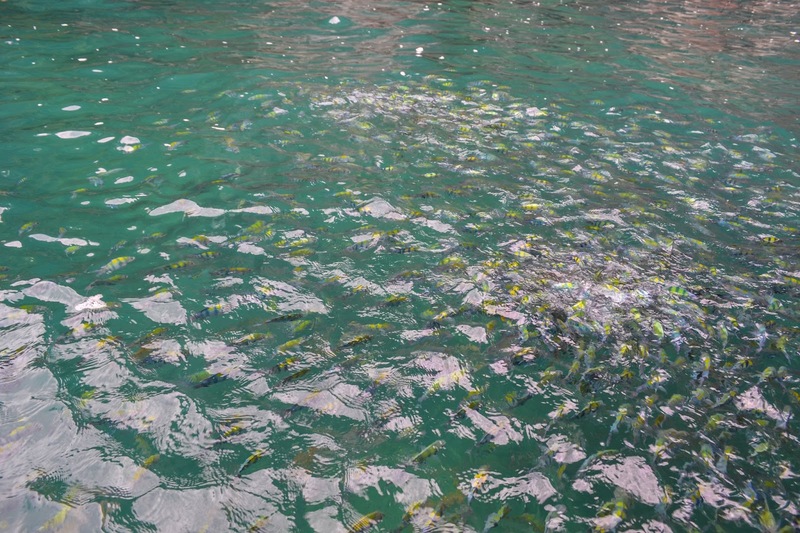 If you've been to Phuket or Bali, Langkawi is not yet full of tourists. That's why I think it can be one of the destinations for the true getaway weekend. I was sponsored by Resorts World Genting Malaysia, Langkawi island was also a part of the trip. 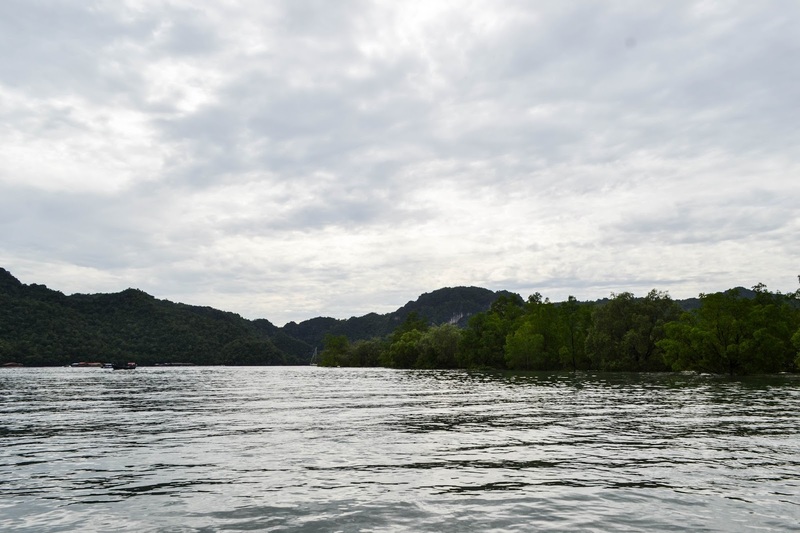 During the stay at Resorts World Langkawi, we Thai travel bloggers, hopped on the boat experience in the following day. What I love the most about this Island is that the nature has not yet been destroyed by the population of the tourist. For those, who have been to Phuket, Hua-Hin, or the famous attractions in Thailand, those places are not only packed by people, but also there are modern buildings, clubs and bars everywhere. However, it's different in Langkawi. And, I actually love it like that. The richness of the mother nature is very impressive here. Honestly, I had never seen the real eagle in my life before. But, here at Langkawi, I witnessed a bunch of baby eagles flying freely with my own eyes. How amazing is that?! 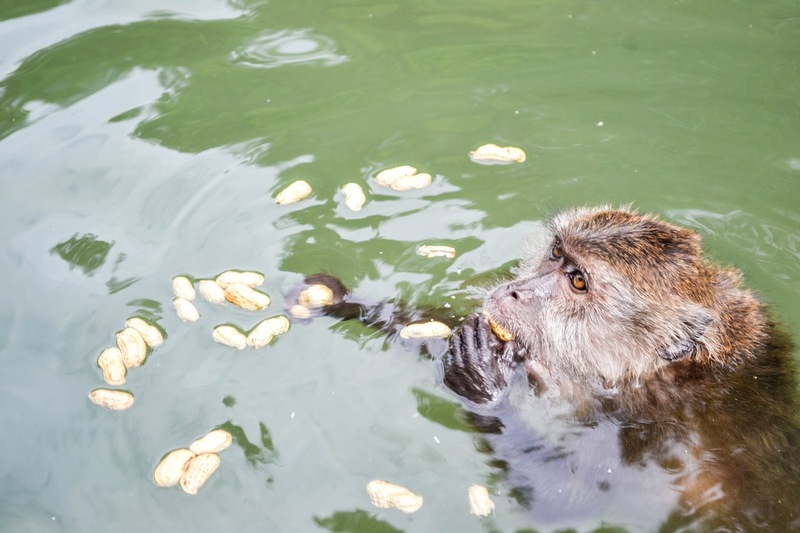 Besides, there are monkeys, that would swim towards you if you supply them with the nuts. I want to visit so bad! It looks beautiful over there! 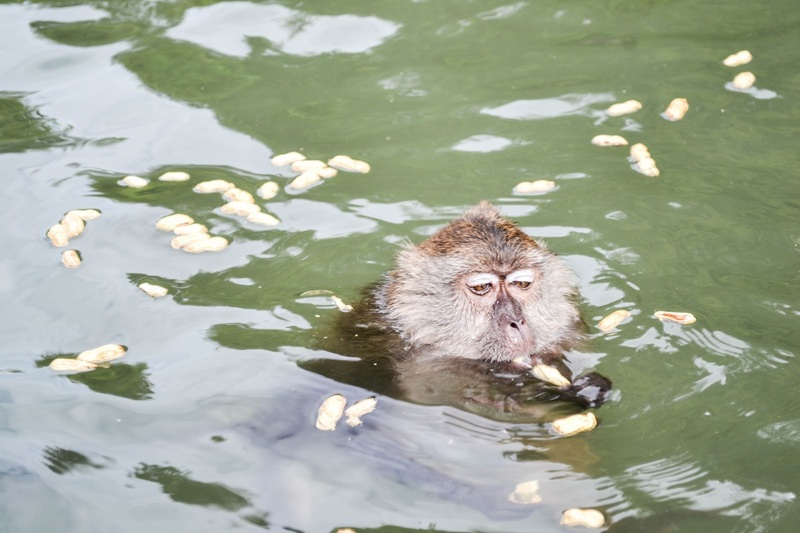 I have seen a monkey in a hot spring, but it is first time the monkey in the ocean!! your travel diaries always make me have major fomo! What an interesting place! I love your look, the sunnies have a nice tint. 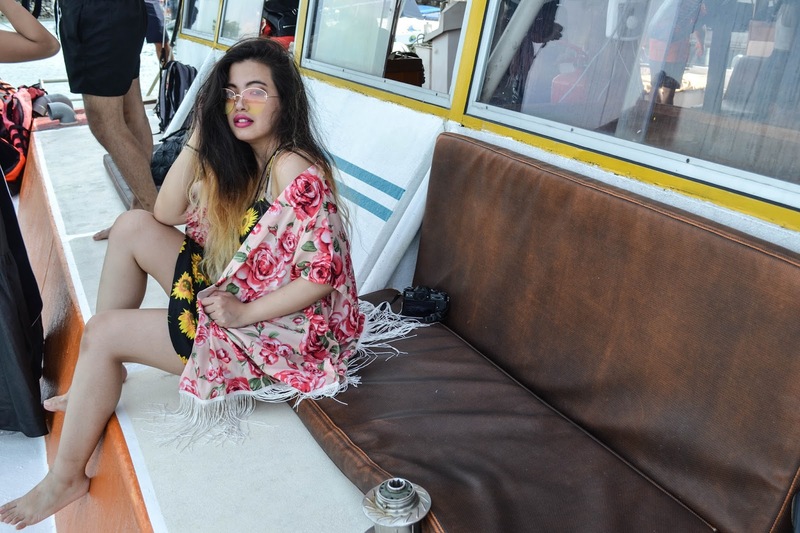 Love that floral kimono girl, I bet you are having fun!! 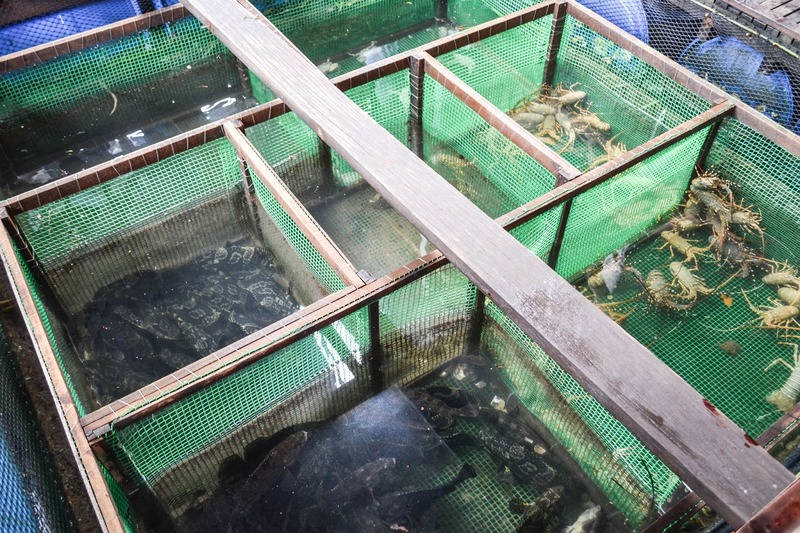 This does look like a great place to visit, are you feeding a monkey in the water! And you and your crew look amazing, lover your wrap! This place is amazing. Will definitely add this to my bucket list. BTW, I love your outfit! Gorgeous boots!